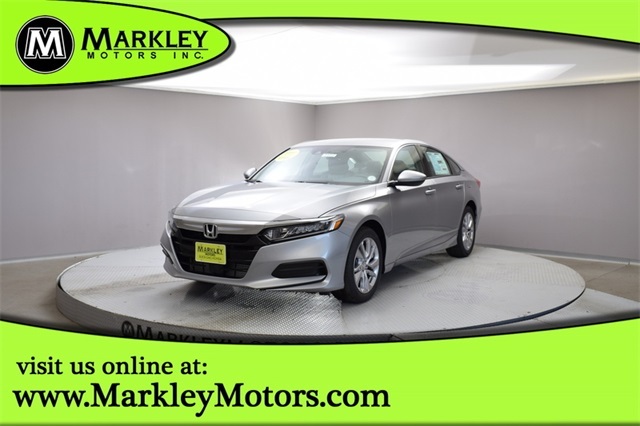 Back and better than ever, our 2019 Honda Accord Sedan LX is in an amazing Silver Metallic! 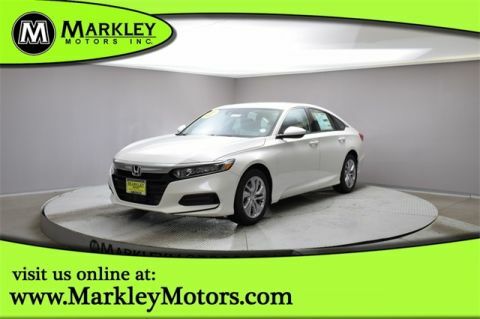 Fueled by a 1.5 Liter TurboCharged 4 Cylinder that offers 192hp while paired with Honda's infamous CVT transmission. The Front Wheel Drive is dependable, exciting and ready to keep up with whatever mother natures has to offer. Our Accord continually sets the benchmark as America's top-selling family sedan as it rewards its owners on the open road. Sleek and stylish, the all-new standard LED lights, innovative front grille, and distinct alloy wheels. Immediately eye-catching and altogether irresistible, our Accord Sedan LX exudes classic good looks with modern sophistication.